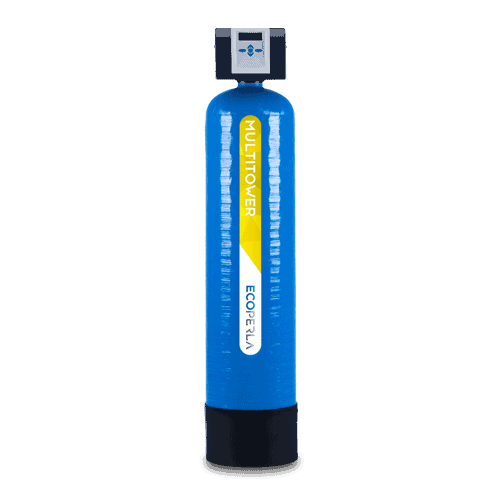 Water from a well may contain high concentrations of pollutants that influence its quality. Among most common are: iron, manganese, water hardness, organic compounds. The water color might also be an issue. 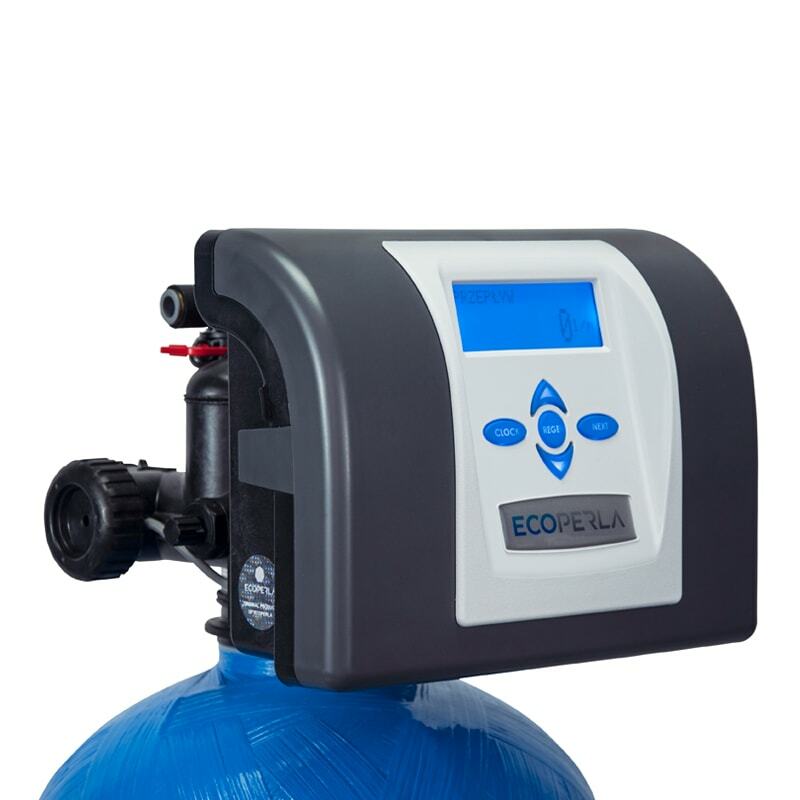 Ecoperla Multitower is a multifunctional water purifier that will thoroughly clean it from: excessive iron, manganese, and organic compounds. The filter bed is capable of reducing water hardness and improving the water color. Ecoperla Multitower is multifunctional water purifier manufactured in Europe. 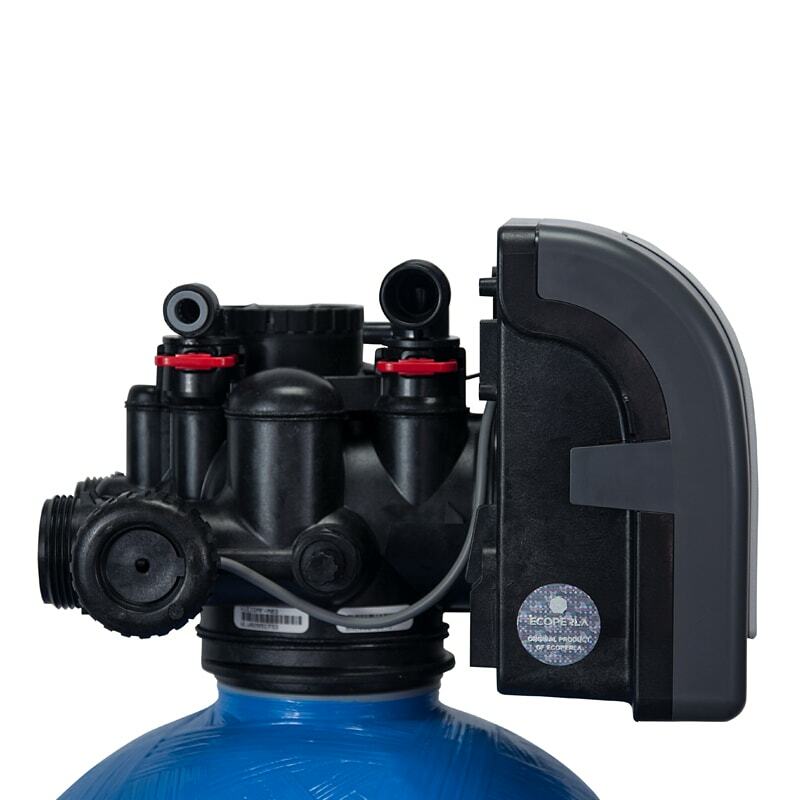 it consists of solid epoxy bottle filled with best quality Ecoperla filter bed, reliable American control valve and big brine tank. 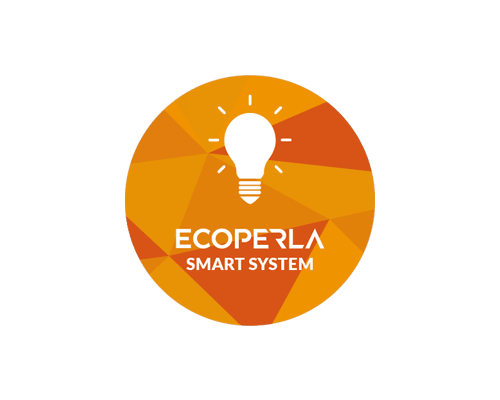 Ecoperla Multitower has an innovative Ecoperla Smart System that reduces substantially operating costs. 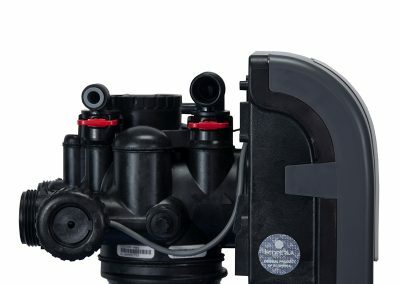 The system is available in three sizes. 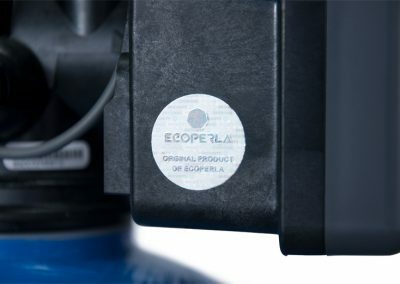 Filter bed used in Ecoperla Multitower is original Ecoperla selected mix. The bed is laid in layers, each of which is responsible for removing different water pollutant. 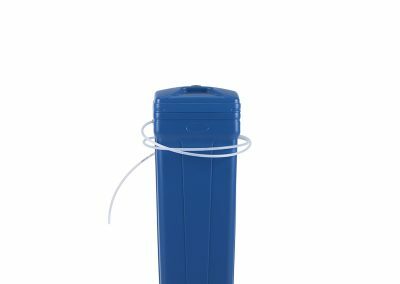 It is one of the best and most effective filter bed mixes available on the market. 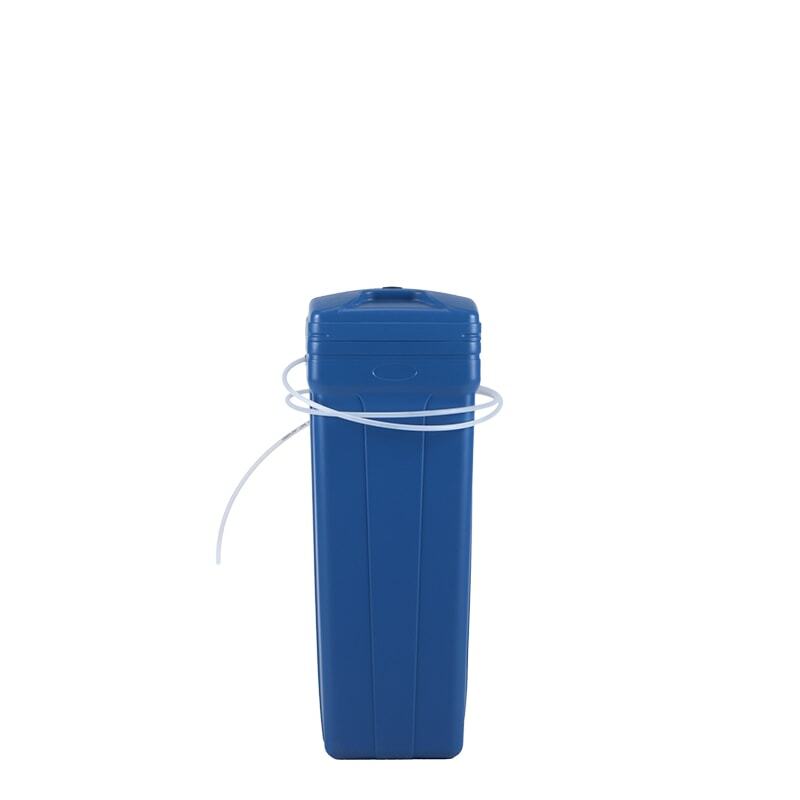 It regenerates with the use of brine solution and counterflow. The filter bed removes from water: hardness, iron, manganese, ammonia, organic compounds and improves water color. 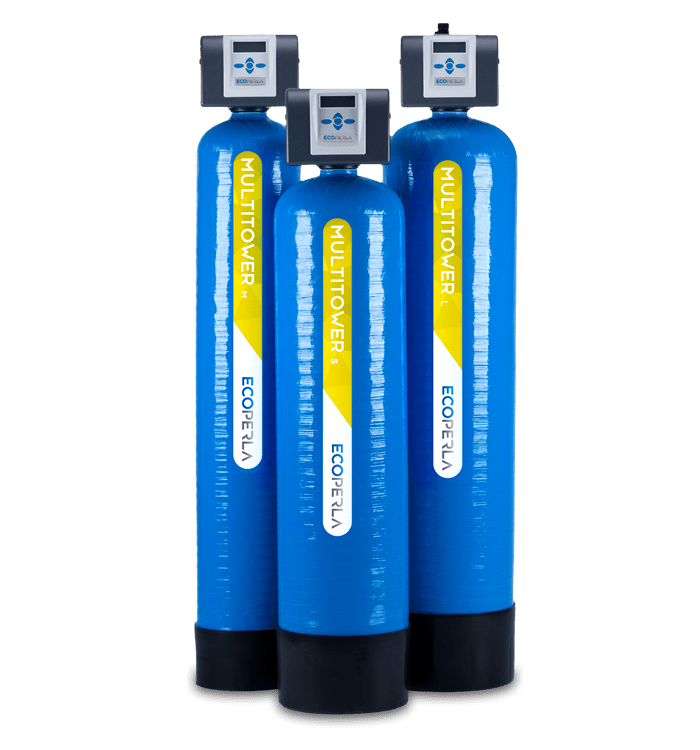 System’s description in a nutshell in other words everything that You need to know before purchasing the multifunctional water purifier Ecoperla Multitower. 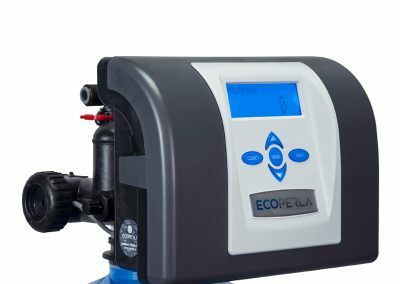 Practical information and technical data about multifunctional water purifier Ecoperla Multitower. 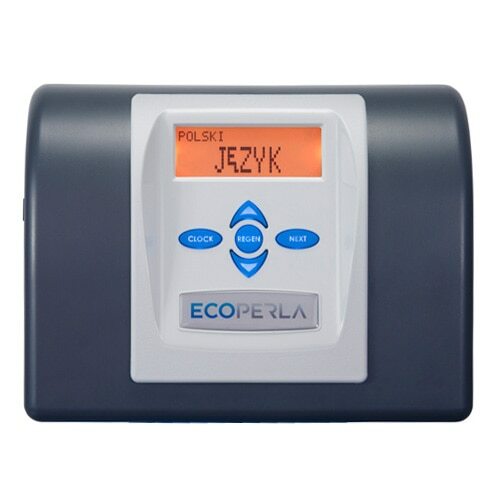 User’s manual for multifunctional water purifier Ecoperla Multitower including all the information about the installation.